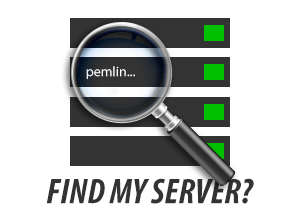 The server pemlinweb04.blacknight.com will be taken offline at approx 3am for essential maintenance. Estimated downtime will be approx 2-4 hours. The server pemmysql05 will be taken offline at approx 10pm this evening to perform essential maintenance. Work is estimated to take between 2-3 hours to complete. The server pemmysql04-5 will be taken offline at approx 10pm this evening to perform essential maintenance. Work is estimated to take between 2-3 hours to complete.